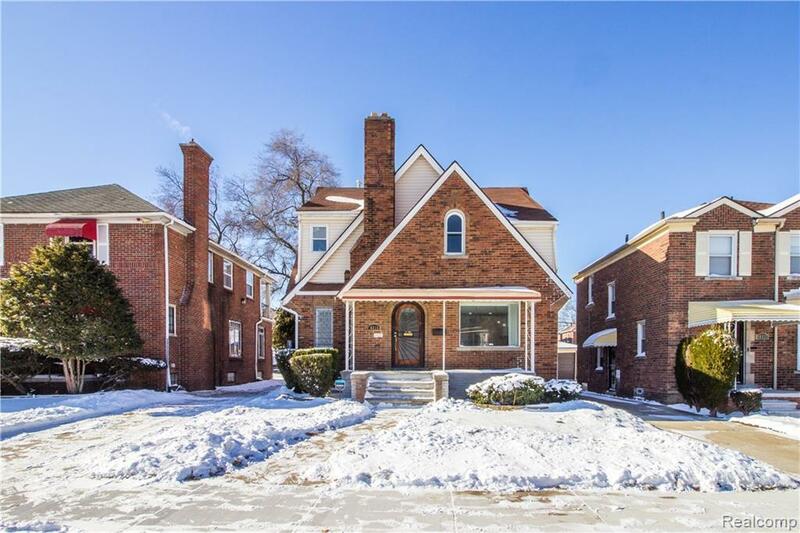 Don't miss this beautifully renovated home in the thriving Bagley district, across the street from Bagley Elementary and close to all of the Avenue of Fashion restaurants and shops along Livernois. 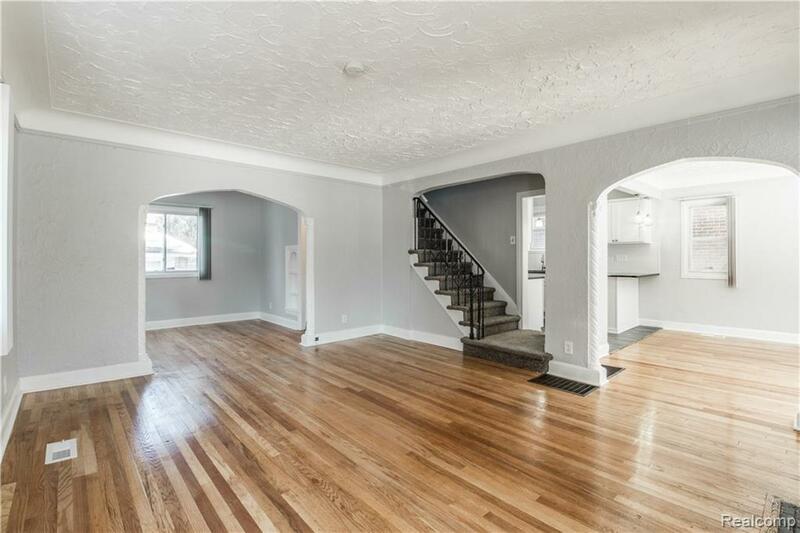 House boasts a fully renovated kitchen with new cabinets, granite counter tops, stainless steel appliances, and ceramic tile. Sparkling refinished hardwood floors traverse the entire first level, and new carpet installed throughout 2nd level. Bonus room off the living room can be used as a library/office or a game/play room. Both bathrooms are updated with new toilets, vanities, and sinks, and the 2nd level full bathroom includes a separate tub and standup shower. 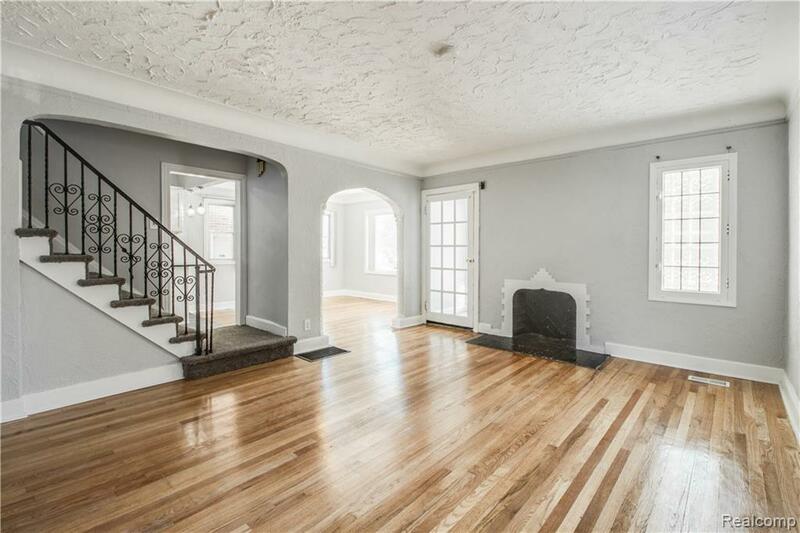 There is fresh paint throughout the entire house while preserving the original plaster details and molding. 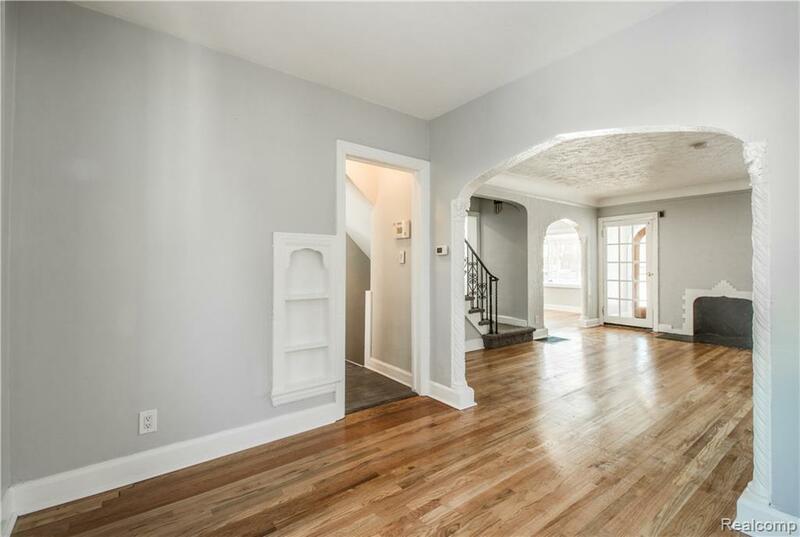 Enjoy the finished room in the basement with tile, carpet, and recessed lighting. Exterior includes a new driveway, 2 car garage, and 2nd level balcony overlooking the backyard. IDX provided courtesy of Realcomp II Ltd., via Vendcasa Realty Llc and Realcomp, ©2019 Realcomp II Ltd. Shareholders.